If you’re a conversion and automation geek like me (guess that’s why I’m currently a Conversion Engineer at Revenue River) and you use HubSpot as your marketing automation software of choice, you already know and love the workflows tool. But, as much as there is to love, there has always been room for improvement. HubSpot recently released some exciting new developments currently in beta for workflows, and they’re opening up a world of new possibilities for marketers. The improvements we’ve been waiting for are finally here! I wanted to give you a sneak peek into what the new workflow capabilities are, and what they can do. Here's the kicker: they're for marketing, sales, AND customer service! Contact Workflows: contact-based and enrolls contacts, triggered by contact properties, and can also center based off of a date or date property. These are standard for marketing workflows. Deal Workflows: deal-based and enrolls deals, triggered by deal properties. These are new for sales. Ticket Workflows: ticket-based and enrolls tickets, triggered by ticket properties. These are new for customer service. These different workflow types align with HubSpot’s three main product lines: marketing, sales/CRM, and the new service hub. So how does this actually change workflow functionality from before? Prior to this change, every workflow was contact-based and there was extremely limited functionality with what you could do with deals. 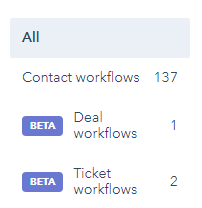 Anything that you could do with deals within workflows was based on the contact. And tickets didn’t even exist before – if you had Zendesk integrated, you had some limited options to use ticket properties as an enrollment trigger, but that’s it. You couldn’t set ticket properties, assign tickets, or anything else like that. 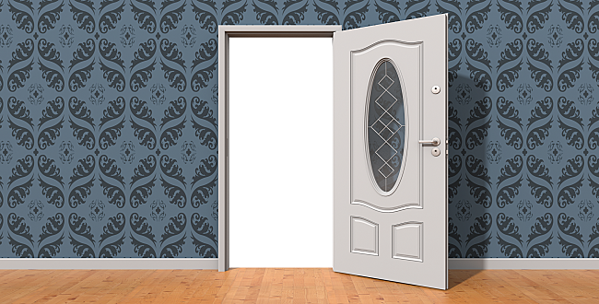 Basically, you could dream big as a marketer but were a bit stifled by functionality. With a little help from Zapier, sometimes we could still make it happen, but most of the time, we had to compromise and tone down our grand plans. We now have the ability to set deal properties and ticket properties, and use deal and ticket properties as enrollment triggers, too. Now, we can dream big again, and that’s why the team at Revenue River is extremely excited about this new development. 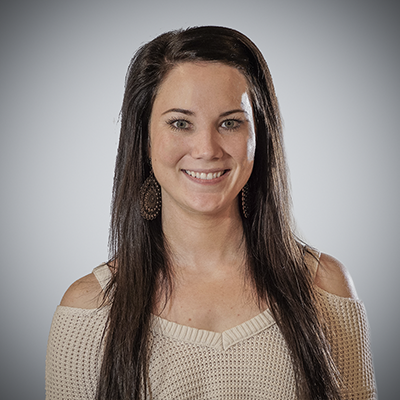 This change is demonstrating a new era in inbound marketing (sounds dramatic, but it’s true), which means we need to approach our campaigns in new and different ways. Before, it was all about the funnel. The problem was, the funnel only covered what happened in the process to close a customer. What happened after someone was already a customer? Customer delight wasn't a key part of marketing strategies, which made it harder for companies to retain customers, upsell customers, and convert customers into evangelists. Everyone was so focused on selling new customers, they forgot about their current customers. 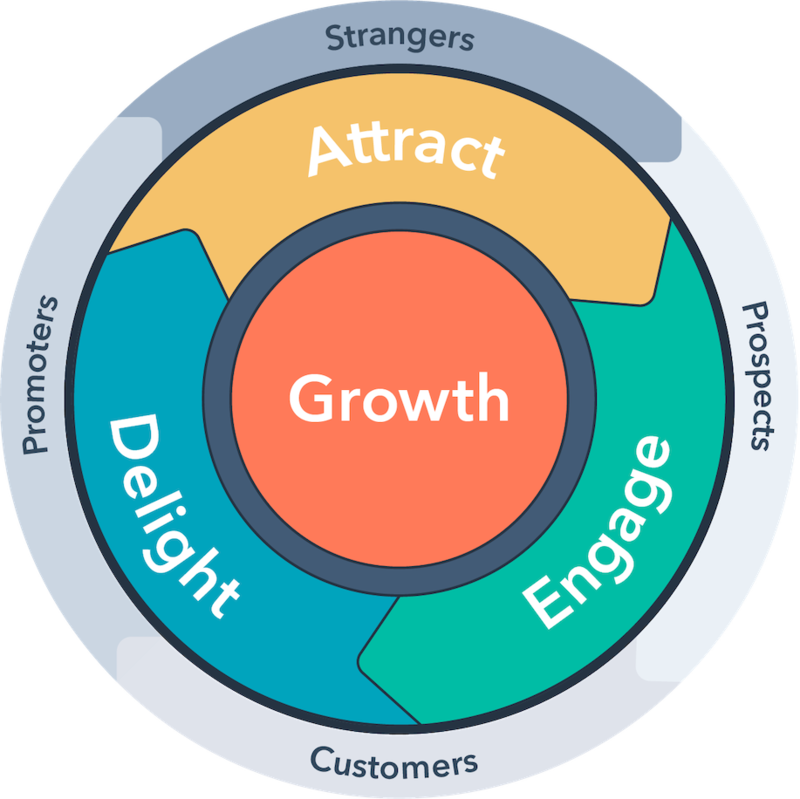 Now, HubSpot says we’re moving towards a flywheel model instead of a funnel model, so we are focusing on the big picture and how people interact with our business at every stage: from marketing, to sales, to service. That means you need to stop focusing solely on marketing to attract and close customers and start injecting marketing into your sales and customer service philosophies to create a unified brand experience. You’ll need to focus on creating more customer delight campaigns, find ways to excel at customer service and get better visibility into what’s going on every step of the way – in marketing, in sales, and post-sales, too. Don’t get me wrong – I don’t think the funnel is dead. I think the funnel still has its’ place in marketing (a very important place, actually). We just need to take it to the next level and apply the same success we’ve seen in marketing to customers and build out a funnel for them, too. The new workflow capabilities that HubSpot has launched will help us do just that – and I’m so excited to get started and see all of the cool things we can do for ourselves and our clients now. If you want to chat about some of the new things we’re planning with to do or the new things you’re planning to do with the recent changes, book a strategy session! We’d love to work with you.